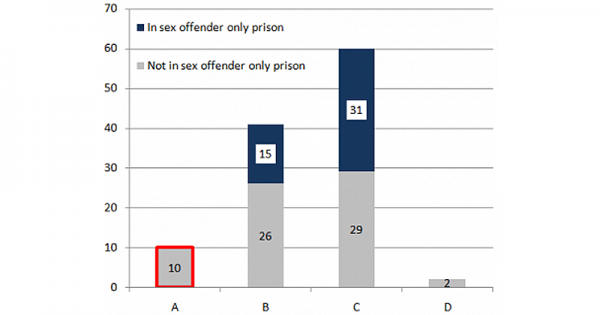 The prison service is not recording data on transgender prisoners systematically. The Ministry of Justice and the prison service did not supply information via Freedom of Information requests, as they stated that there is no ‘business or legal case’ for recording the data; Fair Play for Women strongly disagrees. We think Government policy changes require proper information and an impact assessment.